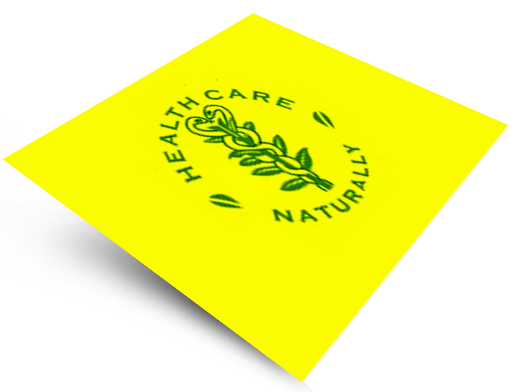 We, at Phyto Specialities bring you, real herb based healthcare solutions than just malady management. More importantly they are safe, highly effective and affordable. This is made possible through our ongoing phyto-research and the ability to apply the advancements in the field of biotechnology to the development of our products. We develop unique therapeutic solutions from nature. These are delivered both in the oral form (capsules/tablets and liquids) and topical applications form (creams/gels and ointments). Our products are based on phyto-active principles titrated to contain the right therapeutic concentrations that, make our products highly effective and at the same time very safe and affordable. To become a major global health care solution provider by constantly striving through research and knowledge creation and to offer safe, highly effective and affordable health care solutions to all. To set the highest standards in research and innovation health care with reliability, safety and commitment to health care for all. To develop a global organization recognized as an excellent, safe and affordable health care solution provider. To provide a great place to work where people are inspired to be their innovative best. © 2019 Phyto Specialities Pvt, Ltd. All Rights Reserved.